I had a chance to visit the headquarter of Animate in Ikebukuro today. It’s a paradise for all who love anime, manga and all these cute kawaii characters. 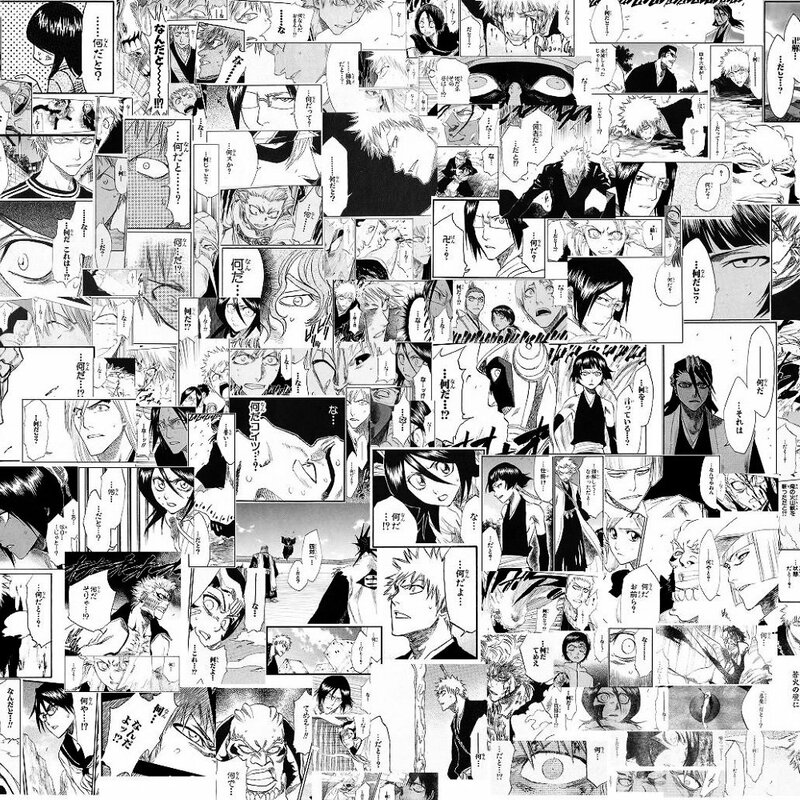 The first thing I noticed was the tall pile-ups of particular magazines, which turned out to be the much-talked about Jump Ryu! What’s Jump Ryu! like? 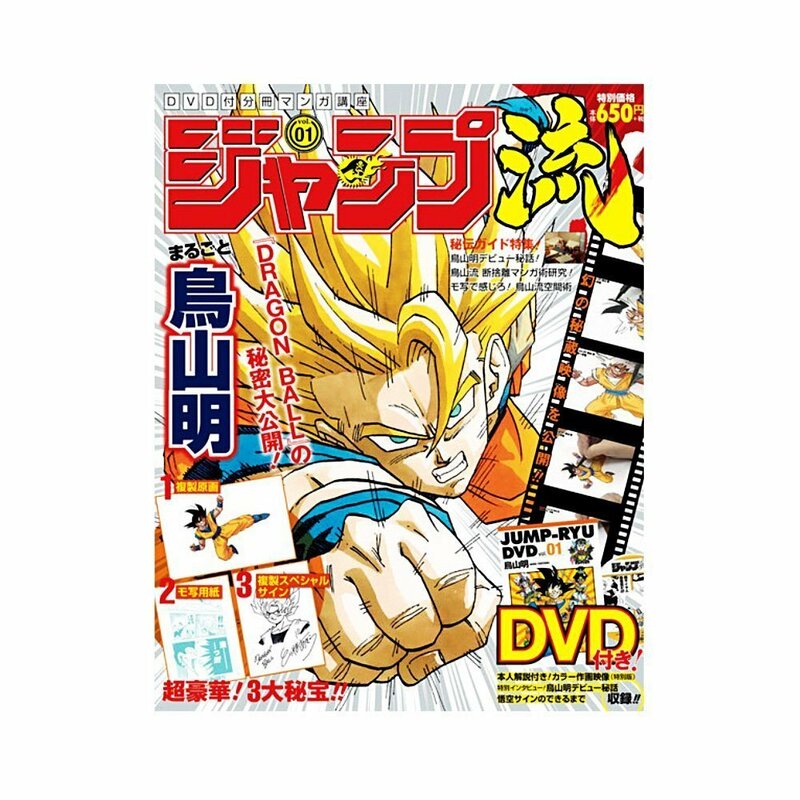 Each issue focuses on a single Weekly Shonen Jump (Shukan Shonen Jampu) manga creator, accompanied by a booklet and a DVD. 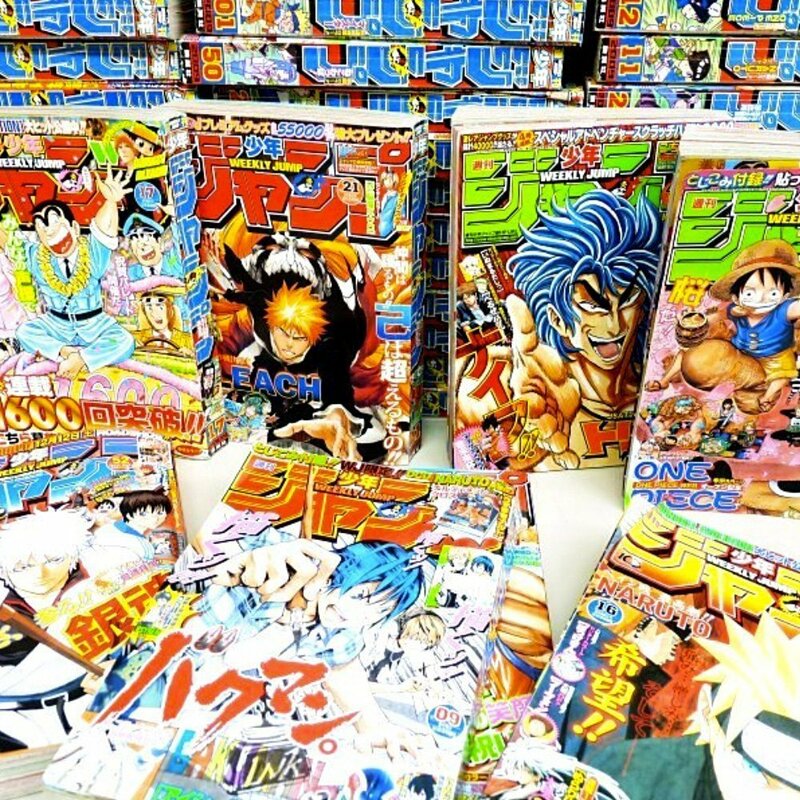 For decades, the magazine has been home to the biggest manga hits, whose creators achieve legendary status in the hearts of legions of fans. 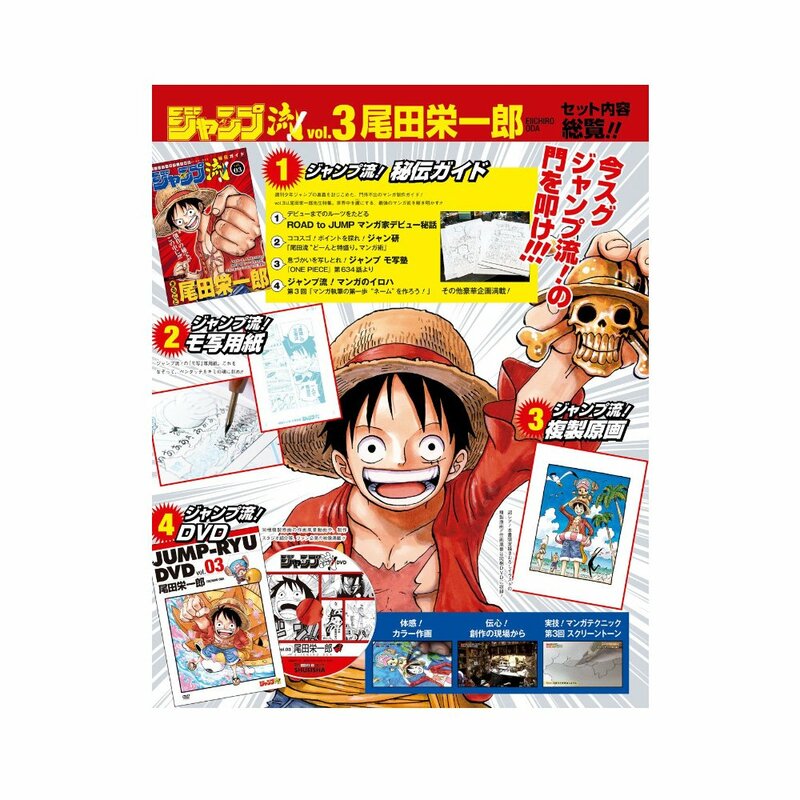 The booklet contains (1) interviews with the creators, (2) reproductions of artwork, and (3) paper that help readers trace and draw famous scenes from the particular creator’s manga. 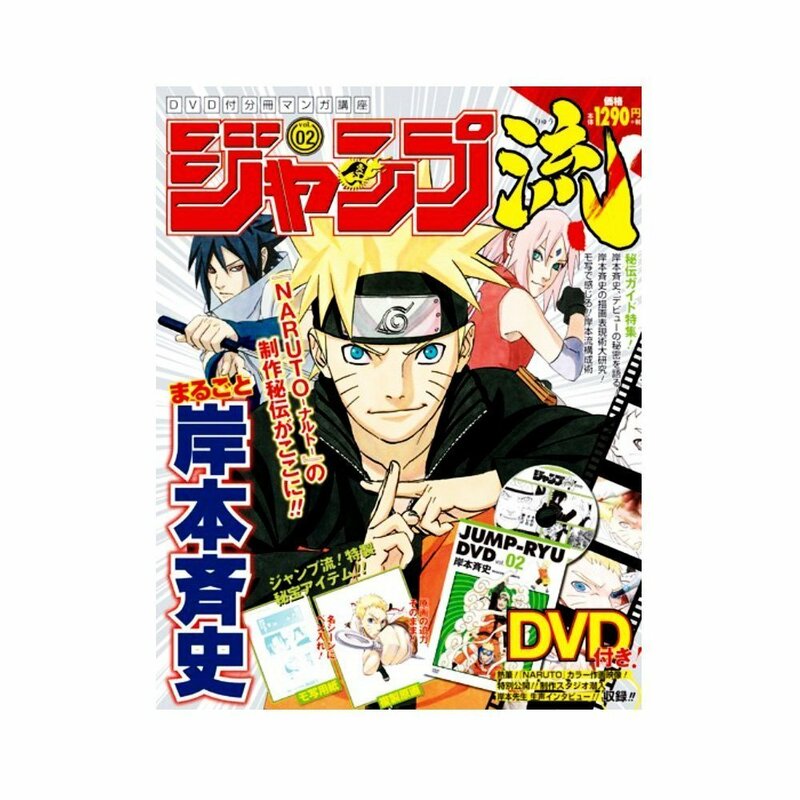 The DVD contains recordings from the manga creator’s workplace, features interviews and offers a quick glimpse into the creator’s work and personal lives. 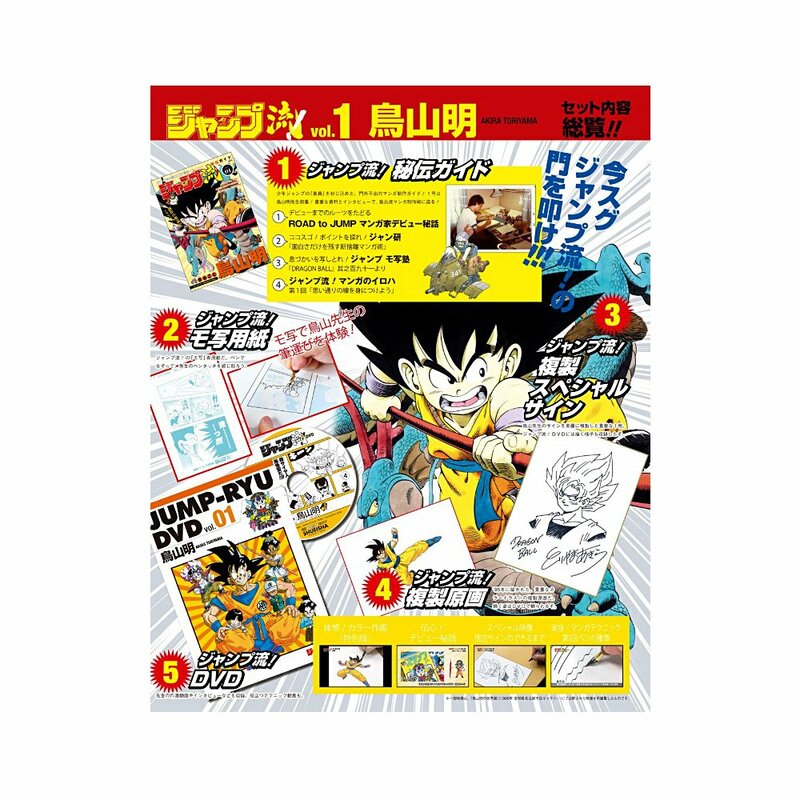 In addition to the storyboard for the lesson featured in the special booklet, printed replica copies of the two illustrations seen being drawn by Akira Toriyama on the DVD are included in Volume 1: Akira Toriyama ( Dragon Ball ). 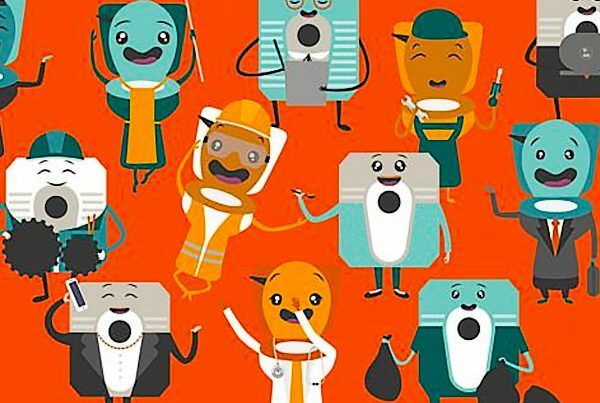 All replicas are printed on A4-sized, high-quality paper. 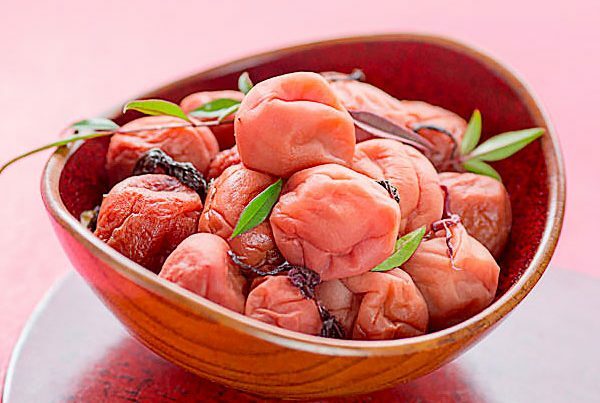 Personally, I’ve been fond of Kochikame , which is short for “Kochira Katsushika-ku Kameari Kōen-mae Hashutsujo”. 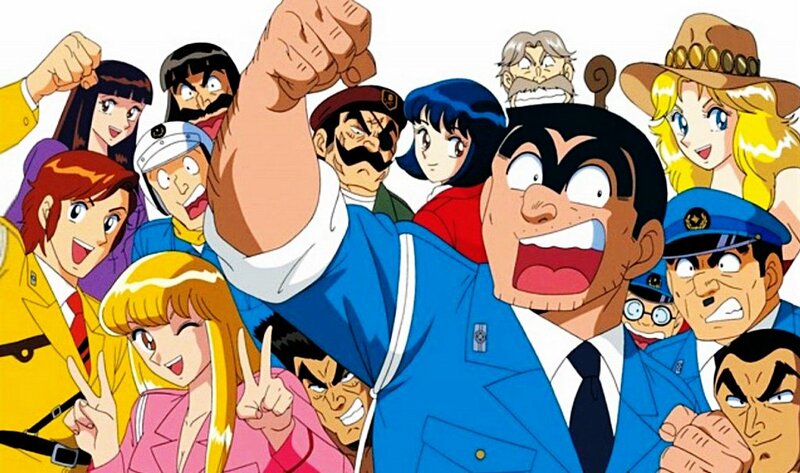 It’s about a good-for-nothing Japanese police officer, Ryo-san, and his colleagues stationed at a police station in Katsushika-ku Kameari Koenmae. It’s one of the longest running manga in Japan and I love the way Ryo-san is always trying to come up with a money-making scheme by involving just about anyone who he thinks can help him get rich or get off work. Jump Ryu! are in Japanese only. But I think it will finally give me motivation to learn Japanese again. 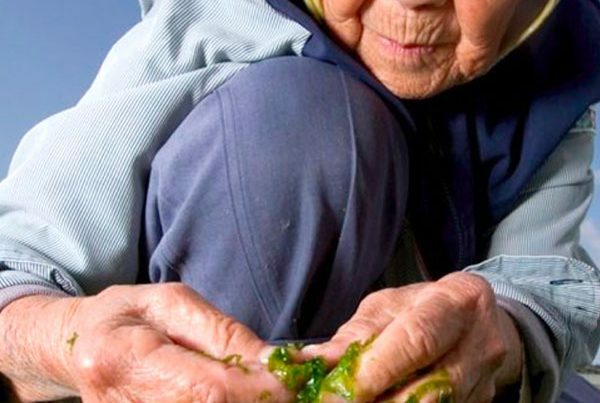 Now, where was my textbook…? 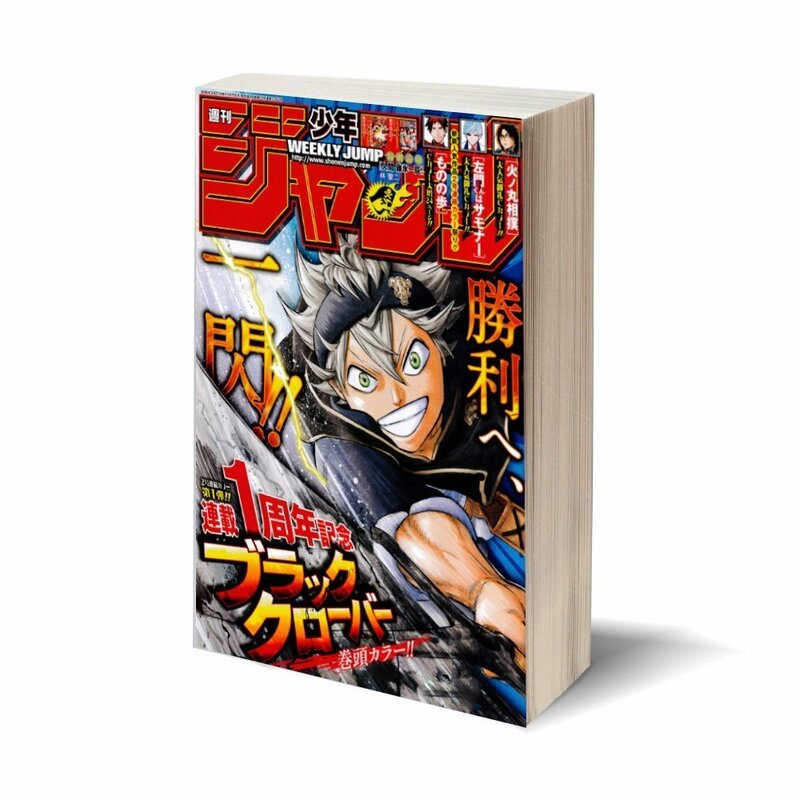 Meanwhile, find out more about Jump Ryu! here in the promo video below.